18F, the Obama administration’s tech-consulting team that came under scrutiny in early summer after a Government Accountability Office report revealed it was burning through more cash than it collected, is on pace to break even by 2019. 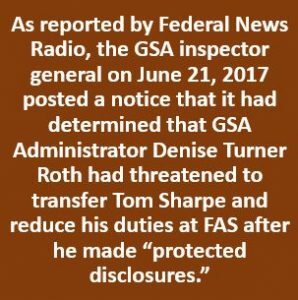 Dave Shive, acting commissioner of the Technology Transformation Service, which houses 18F within the General Services Administration, told an audience Tuesday 18F “expects to be cost recoverable” by 2019, in line with GAO’s best-case projections. Shive lamented “no startup is profitable on day one,” and GSA’s cadre of tech talent—many of whom come from Silicon Valley and other tech hubs—is barely two years old, yet he admitted it’s been challenging to measure 18F’s value beyond the taxpayer dollars and cents Congress worries about. 18F is currently spending an average of more than $1 million per month more than it recovers from the use of its personnel and programs. 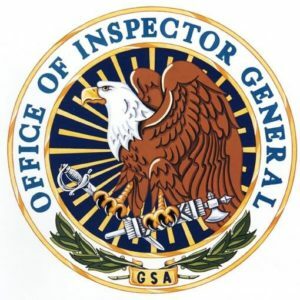 General Services Administration Press Secretary Ashley Nash-Hahn said the agency has not received the draft report from GAO and could not speak about its findings. The General Services Administration has announced it’s standing up a new technology unit to expand the work of its in-house digital startup, 18F. Called the Technology Transformation Service, the new unit aims to help other federal agencies take advantage of emerging technology and transition to more modern approaches to developing digital services, GSA Administrator Denise Turner Roth said in an agency blog post announcing the move. The new unit will absorb the programs and services previously offered by 18F, the Office of Citizen Services and Innovative Technologies, and the Presidential Innovation Fellows program. They will all become offices in the new service, which will house a total of 293 employees, according to a GSA spokeswoman.